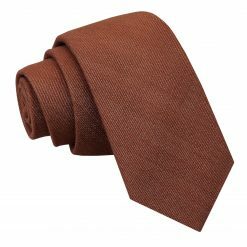 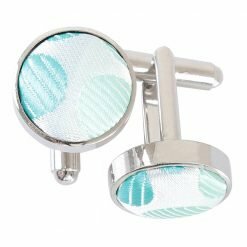 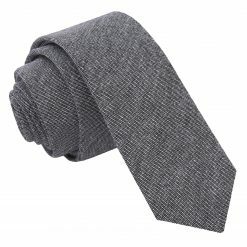 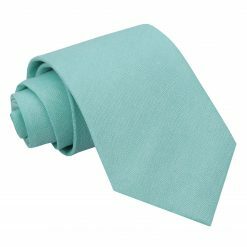 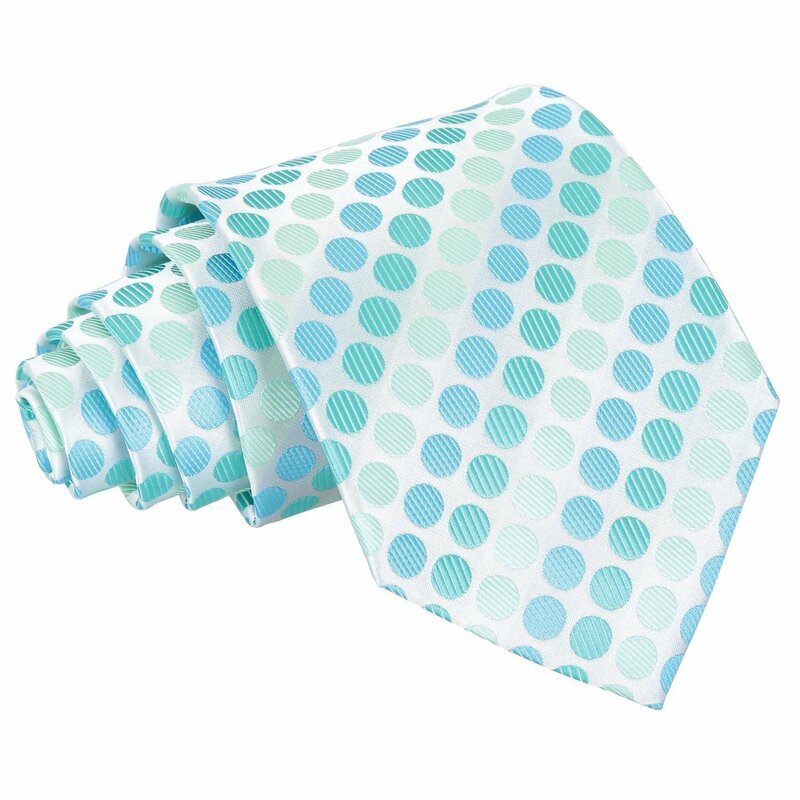 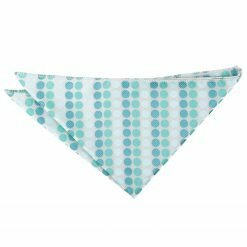 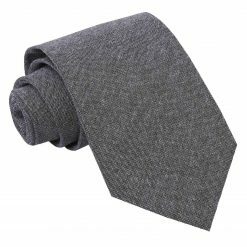 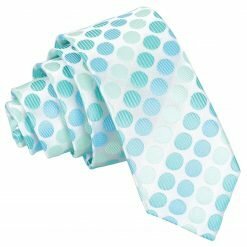 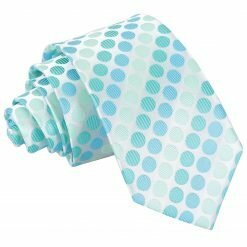 Suit up with this luxurious aqua blue pastel polka dot classic tie by DQT. Handmade with the finest craftsmanship and elegant fabric, this aqua blue pastel polka dot classic tie will surely turn heads your way. 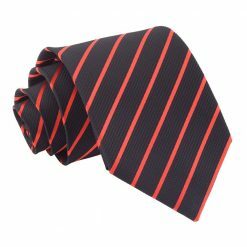 Wherever you will go, DQT will show off the smart and stylish side in you!